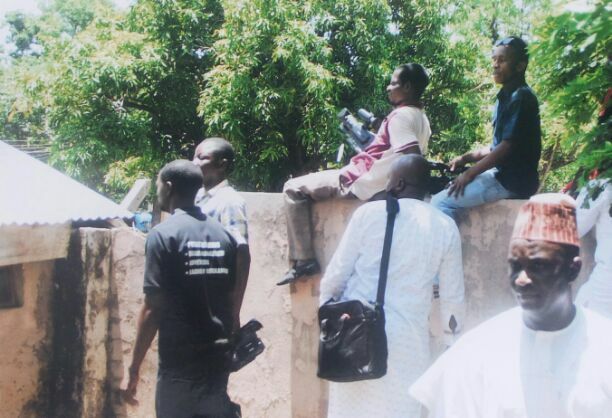 Media for Development Initiative (MDINigeria) has condemned in strong terms the attack on the Secretariat of Nigerian Union of Journalist (NUJ), Kaduna Council by some suspected hired thugs on Sunday. A statement signed by MDINigeria’s Team Leader, Ahmed Maiyaki issued in Kaduna said, “the attack on Journalists at Kaduna press centre remains condemned and unacceptable. It is an assault and attack on journalism”. “We demand an immediate investigations into the matter and prosecution of culprits and their sponsors by relevant security agencies”, MDINigeria declared. The group wishes to advice journalists not to be dragged into massaging the egos of politicians saying, as professionals, journalists must resist attempts by politicians to use them as tools in their desperate struggles to hold on or ride to power. “As watchdogs of the society, we should not be distracted from monitoring leaders and lawmakers alike in discharging their constitutional responsibilities towards addressing the myrids of challenges facing the common man”.